TedChain is a decentralized gaming ecosystem which aims to be like the Google Play Store for decentralized apps (DApps) for gaming. On the TedChain platform, gamers and game developers will be able to connect. This prevents gamers and game developers from having to use many different platforms to connect with one another. Gamers will benefit by being able to find gaming DApps easier, and gamer developers will benefit by being able to publish their games on a platform that already has a high amount of users. The TedChain gaming platform will work very similarly to the Google Play store. People who want to download games go to the platform, find the games they want to download, and then download them. The people who want to list games list them on the platform. However, unlike the Google Play store, the games listed on the TedChain platform will all be decentralized apps, and cryptocurrencies will be used for financial transactions. These are major differences between the two types of platforms. TedChain makes its platform work by using node.js and incorporating consensus, hosting, storage, and compute modules. Also, every DApp on the TedChain platform has its own blockchain. This allows TedChain’s custom DApp store to function very effectively. However, to demonstrate the efficiency of its platform, TedChain has also created its own game as a demonstration. TedChain is also launching a DApp Development Contest in 2018. The winner of this contest will receive thousands of dollars in Tedcoins. Essentially, TedChain is going to provide some much needed order and structure to the decentralized gaming application market. Without this kind of structure, it can be very frustrating for gamers and game developers to navigate the decentralized gaming sector. TedChain is going to make it much easier for game DApps to scale and it is going to make it much easier for gamers to be able to access and find exciting game DApps. Another great thing about TedChain is that is one-hundred percent dedicated to gaming. This means that at every step of the way, TedChain has been designed to be optimized for gaming. From its peer-to-peer network to its blockchain, TedChain is made to make gaming easier and more efficient. TedChain also uses extremely powerful and effective smart contracts to support the underlying infrastructure of the platform. These smart contractors allow game developers and server operators to provide extremely high quality gaming experiences. Additionally, TedChain uses a proprietary consensus protocol, which is actually a blend of Proof of Stake and Proof of Authority consensus models. 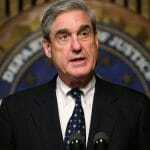 This protocol is highly efficient and highly advanced, and it works very well. Another very important feature of TedChain is its secure communication feature. With TedChain’s communication feature, users can privately communicate with one another and share data. All that is necessary for two people using the TedChain platform to use securely communicate is that they both have to have operating TedChain wallets. Secure communication is something that is highly valued by many gamers. So, this feature could be key for helping to attract gamers to the TedChain ecosystem. The voting structure used by TedChain is also a very positive aspect of this project. 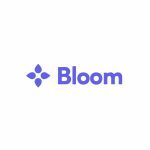 Voting is necessary for many decentralized blockchain-based projects whenever a key issue arises. With TedChain, the way that voting works for change proposals is that those who have the most to gain or lose from important decisions regarding TedChain will have the most voting power. In other words, people’s voting power is directly proportional to their stake in the TedChain blockchain. So, if you would like to have more voting power for key TedChain decisions, then you can increase your stake in the project. This system is fair and it is very reasonable. Because of this, it is likely to appeal to many people. Voting has been a major issue for other blockchain projects, and it seems that TedChain has learned some key lessons from these problems. 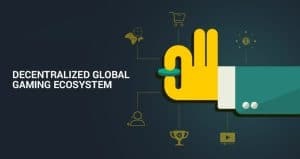 Despite all of these benefits of the TedChain platform, there is one benefit that is perhaps more important than all of the others. This benefit is the fact that with TedChain, it is extremely easy for game developers to tokenize in-game assets. This means that players will be able to potentially earn real-life value from the games that they play on the TedChain blockchain. This is something that could be very appealing to gamers because it can make the games a lot more fun. It also means that they could potentially earn a significant amount of money just by playing games if they get good at them. This kind of value could bring large numbers of people to TedChain. Gamers can earn various tokens in the games that they play. Then they can trade these tokens for tokens such as Ted tokens, which can be sold on exchanges. Game developers can allow gamers to earn tokens through completing levels, accomplishing checkpoints etc. This could potentially create an entire gaming economy. Assets in the game such as inventory could also be tokenized and bought and sold on open markets. With the help of TedChain, decentralized gaming could become huge. Investors who buy into this ICO could stand to benefit immensely if TedChain takes off. If TedChain can become the dominant platform for decentralized gaming apps, then it has some strong potential to actually scale. The underlying technology seems promising. There are plenty of benefits for both gamers and for game developers. So, this could help to help to draw both groups of people to the platform. 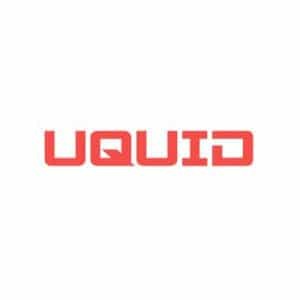 If you are a gamer or a game developer yourself, you can probably see the potential of this ICO instantly. However, there is competition in this market, so it is not a given that TedChain will come out victorious as the dominant platform. The TedChain wallet runs in browsers. It is a client-side application where users can store their TED coins. The TedChain wallet is capable of connecting to any TedChain endpoint. 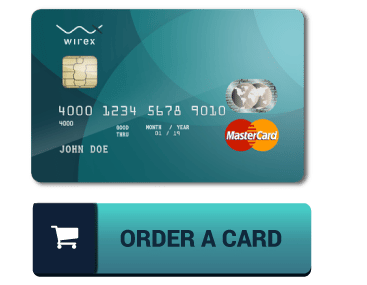 This wallet functions in an identical way to other cryptocurrency wallets. So, people who are familiar with using cryptocurrency wallets should have no trouble using the TedChain wallet. People who do not have experience using cryptocurrency wallets should be able to figure out how to use the TedChain wallet with relative ease. It is relatively straightforward. Gamers who get their TedChain wallets up and running can store their TED coins there. They can use these TED coins to make various financial transactions on the TedChain platform. Or if they would like to send them to an exchange to trade them for other tokens, then they can do this too. 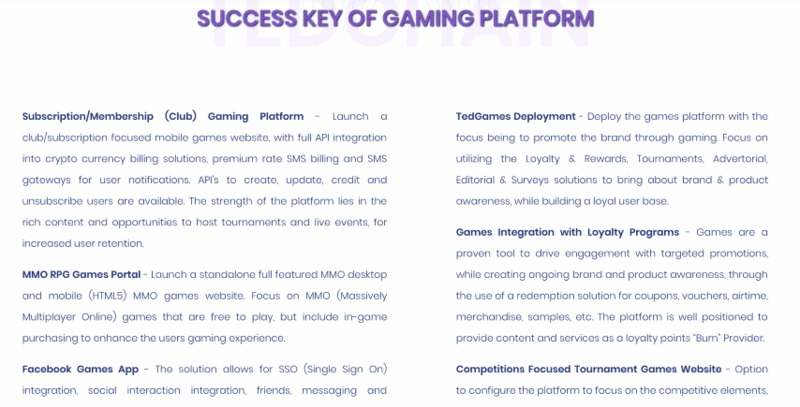 The TedChain gaming platform provides a wide array of benefits for game developers. 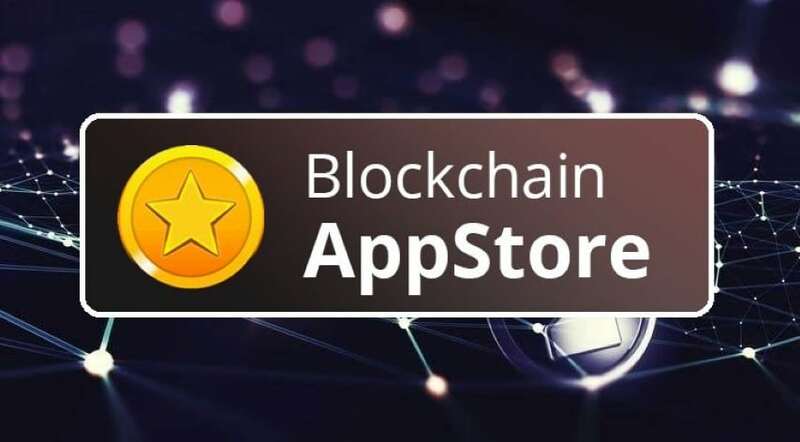 For example, game developers who use TedChain to launch their games will not have to comply with all of the strict rules and restrictions put forth by the Google Play store and Apple App Store. This enhances flexibility and provides game developers with more freedom. Also, with the TedChain platform, game developers can sell their games or give them away for free. It is up to the game developer to decide how to price their games. Another nice benefit for game developers is that because all games launched on the TedChain platform can use Tedcoin, this makes all games on the platform financially compatible with one another. So, this can help to increase the interconnectedness of the games and make it more appealing for games to play a variety of games as opposed to just one. In other words, the TED gaming utility token provides a reserve currency for all games and because of this, it makes games more connected to one another. This represents a paradigm shift for gaming that could potentially be very favorable and very profitable for game developers. Gamers will not have to scan the web to try to find decentralized games that they like. Instead they will simply be able to log on to TedChain and browse from hundreds of decentralized games. This makes decentralized gaming much more convenient for gamers. 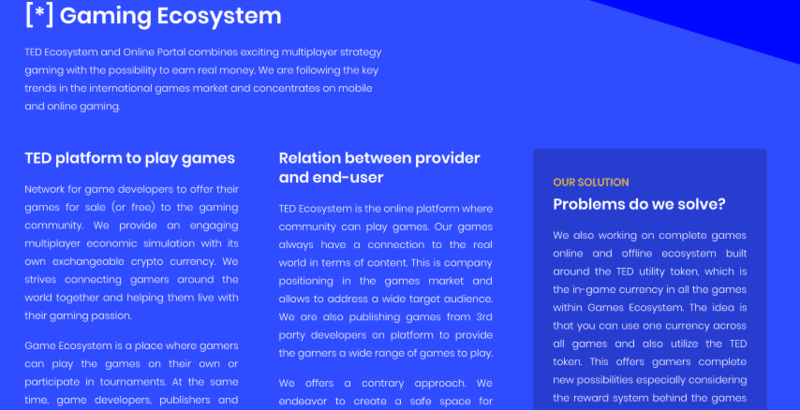 Also, like game developers, gamers too can benefit from the TED utility token. This is because gamers can earn, buy, and sell TED coins to other users, or to the cryptocurrency market at large. TedChain could very well do for the decentralized gaming industry what the Google Play Store and Apple App Store did for the centralized app industry. It could dramatically help to improve the gamer’s shopping experience. TedChain could potentially incentivize more developers to create games too, which would also serve to benefit gamers. TedChain is hoping that the ICO generates substantial funds that can be used to fuel the growth of the company. After the ICO, TedChain has big plans for what it is going to do. First, it will launch blockchain explorer, test the P2P TedChain Mining Pool, using Stratum protocol, and launch the game ecosystem. Then, it will cooperate with Enjincoin, develop its platform API, and complete its machine learning and AI for advanced technical analysis. Next, it will launch the Alpha version of the Tedcoin wallet. By February of 2018, TedChain’s roadmap for the near future will be complete. Ideally the platform will be up and running perfectly by this point. This is the goal that the company has. If all goes well, then the company could be experiencing major success by this time, game developers could be listing games on TedChain by the hundreds or thousands, and high volumes of gamers could be flocking to the platform to get access to a treasure trove of new decentralized games. The price of Tedcoins could also hypothetically rise significantly by this point if all goes well for TedChain. So, essentially, the next year could be extremely exciting for TedChain. Despite the fact that TedChain has an enormous amount of potential, there are also a number of challenges that it could face on its way to success. For starters, millions of gamers around the world are already used to and happy with the Google Play Store and the Apple App Store. So, convincing high numbers of these gamers to switch to TedChain could be a serious problem. However, this problem could be solved at least in part if a number of games offered by TedChain rise rapidly in popularity. This could definitely happen. There are several DApps, such as CryptoKitties which have scaled rapidly and dramatically. Another key challenge that TedChain is going to have to deal with most likely is competing DApp gaming platforms. This could be a significant challenge. The reason is because only a small number of gaming platforms can be the go-to platform for decentralized games. Once a few of these platforms become well known, they will likely control large sections of the market. So, if TedChain does not win the race to become a top decentralized gaming platform, then the full potential of the company may never be realized. But, despite this challenge, TedChain is very well organized, has good technology, and has a very promising road map. Because of these things, it definitely has an advantage over many up and coming gaming platforms. 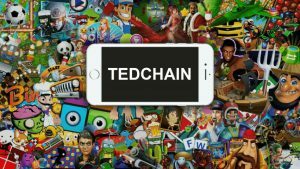 Once again, if a few major games start listing on the TedChain platform, then it could do wonders for the company. Finally, despite the fact that the technology for TedChain is promising, it will have to be proven to work well when the platform is up and running. There are many technical problems that could occur when everything is in place. If there are any problems with the TED currency in particular, this could be a major issue. So, TED chain will not be fully tested until all aspects of the platform have been implemented. If the underlying technology holds up, then the platform could do very well. This would be a very good situation for the company and for holders of Tedcoin. Previous « INSCOIN: The first Blockchain-based insurance company.